This week I’ve rounded up some of my favourites for under €100. I love them all!! These are just gorgeous! The girls on tour travel set is just so cute! 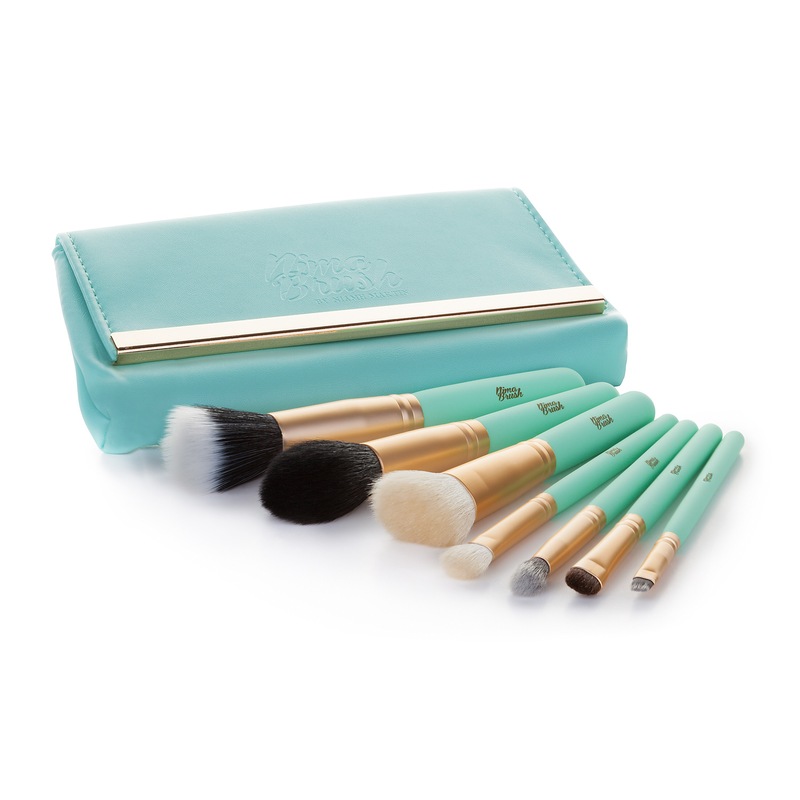 I love the colour, I love the packaging, and I love the idea of having specific travel brushes! 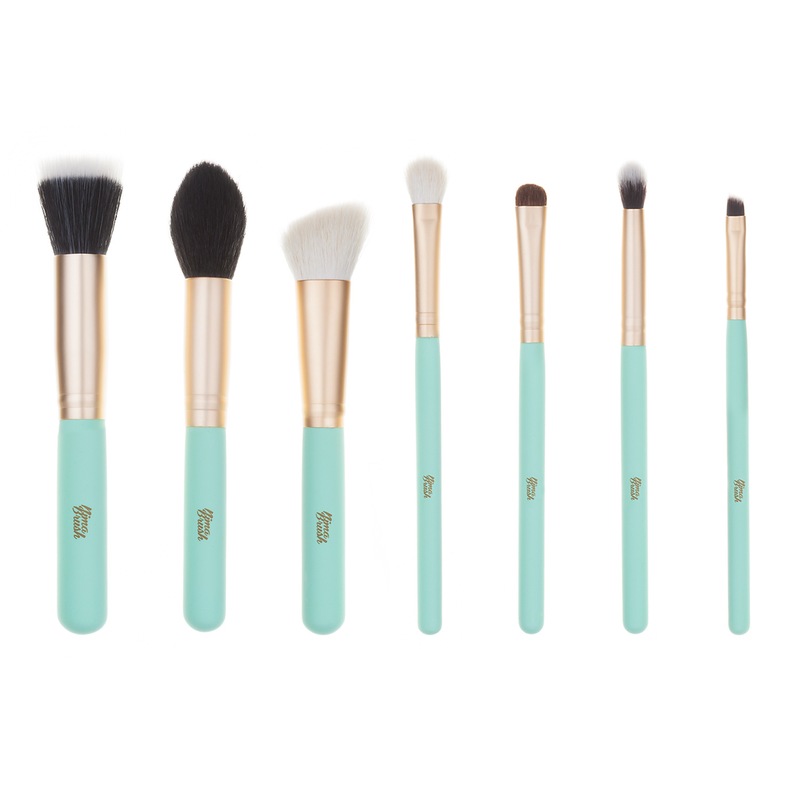 Nima is also an Irish brand, so you would also be supporting local! So this is like the gift that keeps giving! 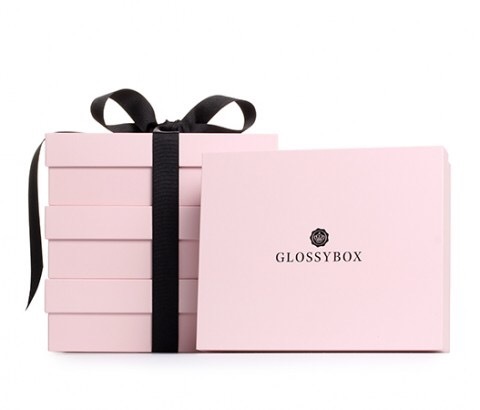 Every month a box of gorgeous beauty finds is delivered, and it’s a surprise! So you never know what to expect, but the bits are always fab! 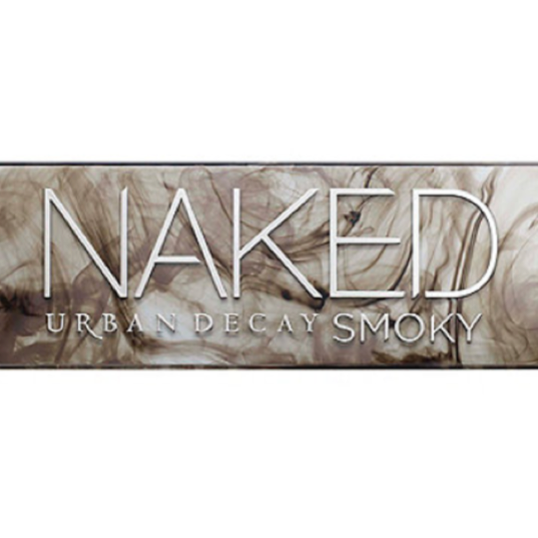 So this is one of the most beautiful perfumes that I have come across in a long time! 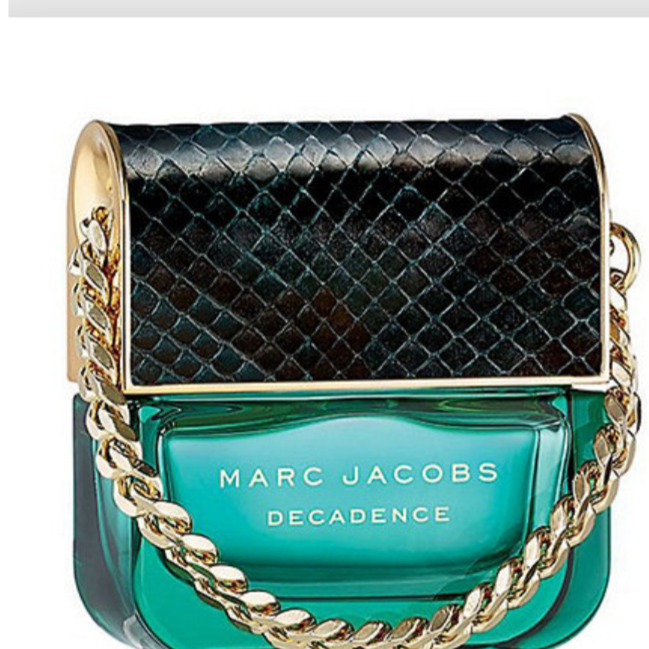 The bottle is stunning, and it smells AH-MAZING! Right now it’s on sale, buy it here. 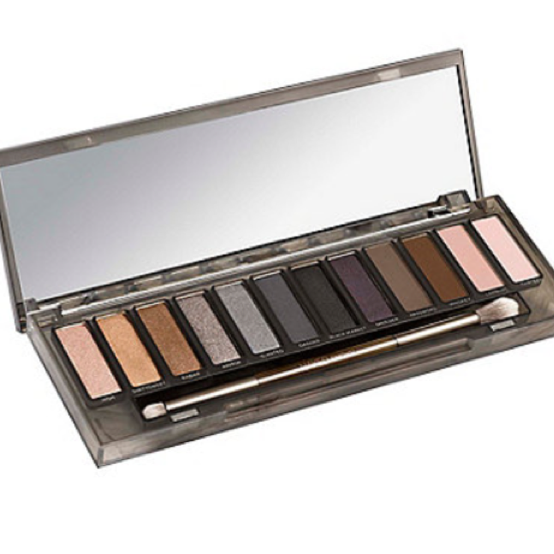 So the latest in the Naked Palette collection, this one is also fab, and perfect for creating that smoky eye. Also on sale right now here, so go go go!